My legs were stiff as they turned over the bikes cranks, 9 hours of driving back from Portland will do that. 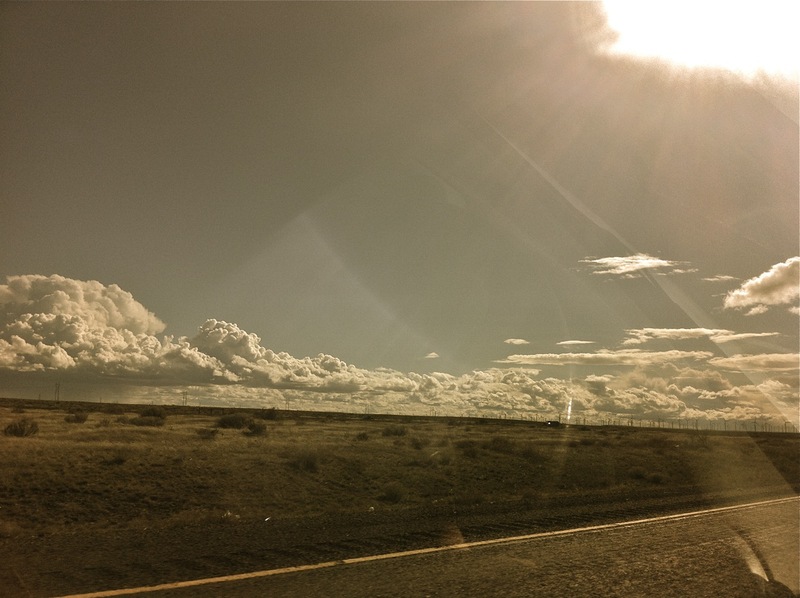 Portland was much warmer- after the long drive, the evening air had a bite that reminded me I was back in Montana. It felt good on my face. I never mind the drive west. I went to Portland to represent Energetechs at the PHnw5 conference, geeking out with other building professionals on insulation, window, and energy modeling details for the most efficient buildings in the world. 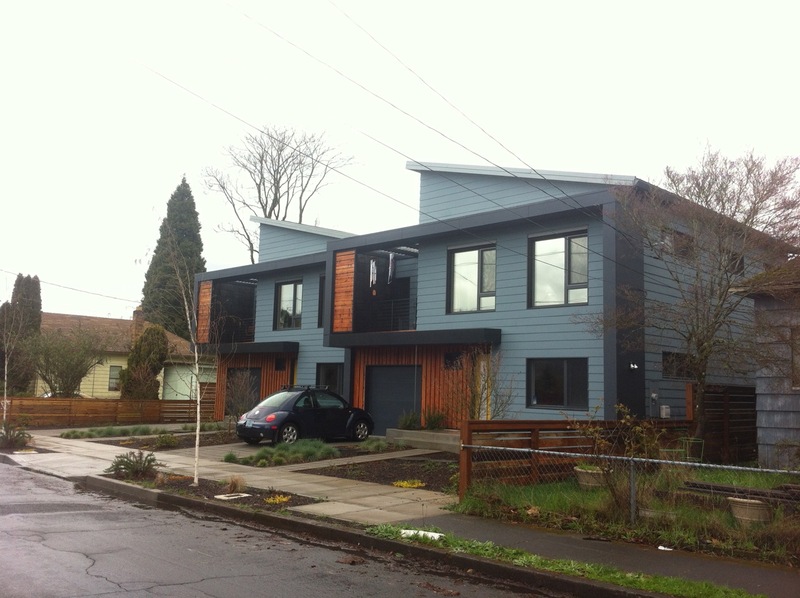 The usual highlights were not to be missed- solving the hardest design criteria in the world and watching my friend David present one of the first PassiveHouse apartment buildings in Portland. 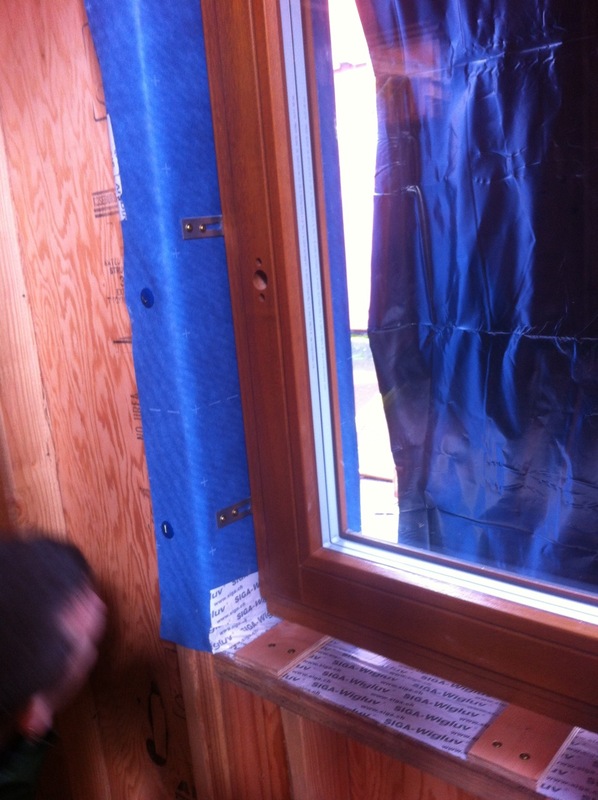 Nerdy… window flashing and install details. The first speculatively built Passive Houses. The two units sold in 3 days. Props. This was the 8th time I’ve been back since I left in 2011. I still miss it (this song always runs through my head). There is a strength in my adulthood now that was developed while I lived there. As my ties to that place whither, I’m afraid that strength will also. Driving into inner northeast on Thursday night, the old ties swelled. Music with the band, a few favorite restaurants, and a late night at Stormbreaker Brewing (formerly Amnesia…) completed the feeling. 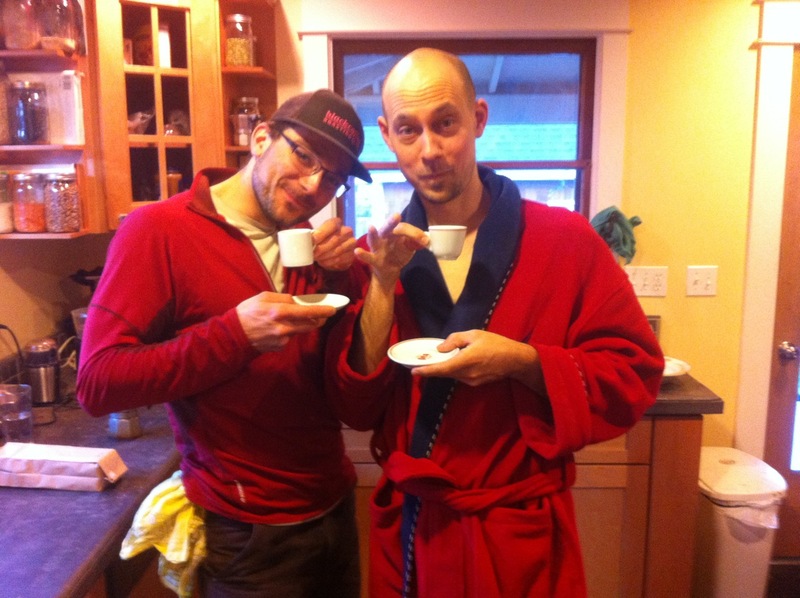 It felt good to show Mark my old haunts, and make new friends in the Passive House community. Coffee in little tiny cups. 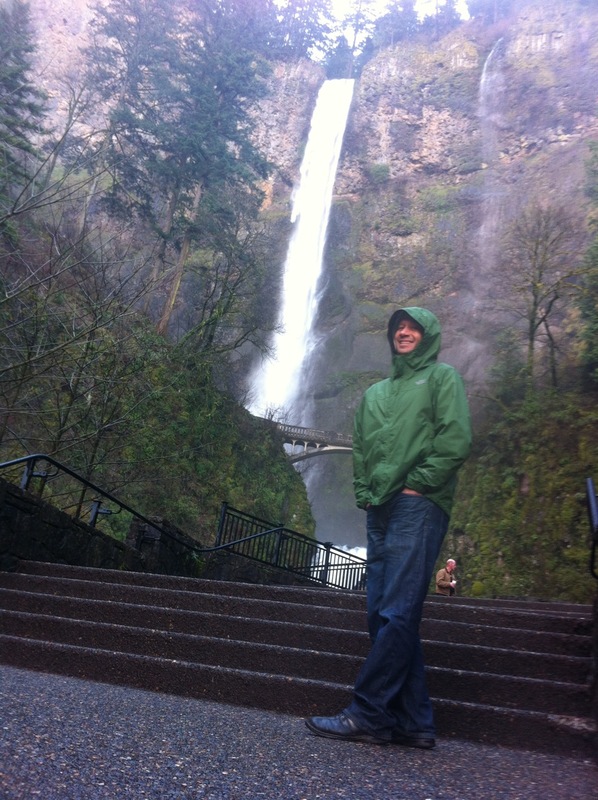 Mark at Multnomah Falls. The spring runoff is big. I’m not sure why my history with that place still feels so important to me. Maybe because I remember having life a little better under control there. Maybe things felt more certain, or just less confusing. It wouldn’t be the same if I moved back, and I don’t really want to, but sometimes the decisions we make are never as cut and dry as they might seem. ps. the title isn’t wrong. Portland #7 didn’t get it’s own post, but you can read about it here. This entry was posted in Portland, Traveling, Work and tagged home, Passive House Northwest, PDX Living, Reina-LLC Alaska, Rob Hawthorne, The Strangled Darlings, Thorsten Chlupp on March 31, 2014 by sticker1. 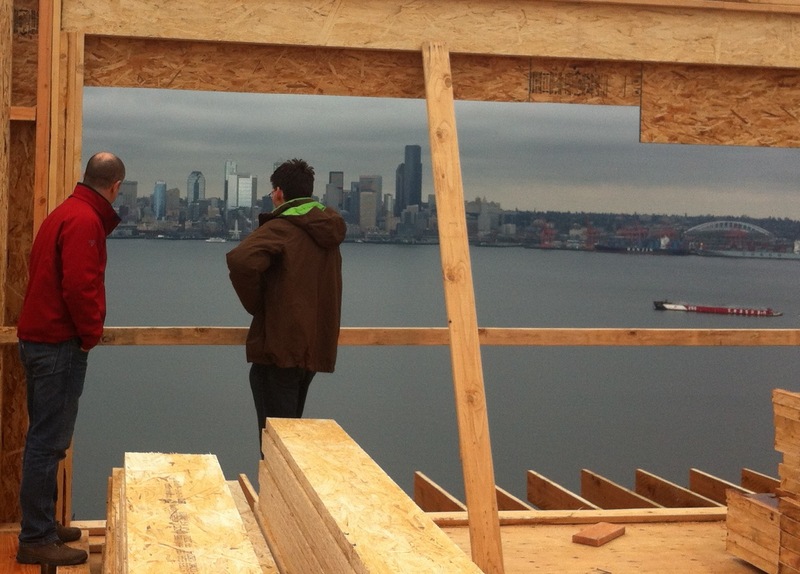 I’ve been in Seattle the last few days to attend the Passive House Northwest Conference. The German Passive House energy efficiency standard is alive and well here in the Pacific Northwest, perhaps moreso than almost anywhere else in the country. Beyond lectures on earthquake stabilized R-35 foundation details and vapor open assembly design, I’ve been here to represent Zola Windows– high performance European built windows. Energetechs represents Zola because there are no windows made in the United States that absorb more radiant energy than they release in conductive heat loss (standby for an explanation) in the Missoula climate. Only the Europeans make these things, and surprisingly, it makes sense to bring them here. That, is a great place to put a Zola Window. Zola is a young company run by a brilliant Swiss Architect out of Colorado who started the company at age 26. 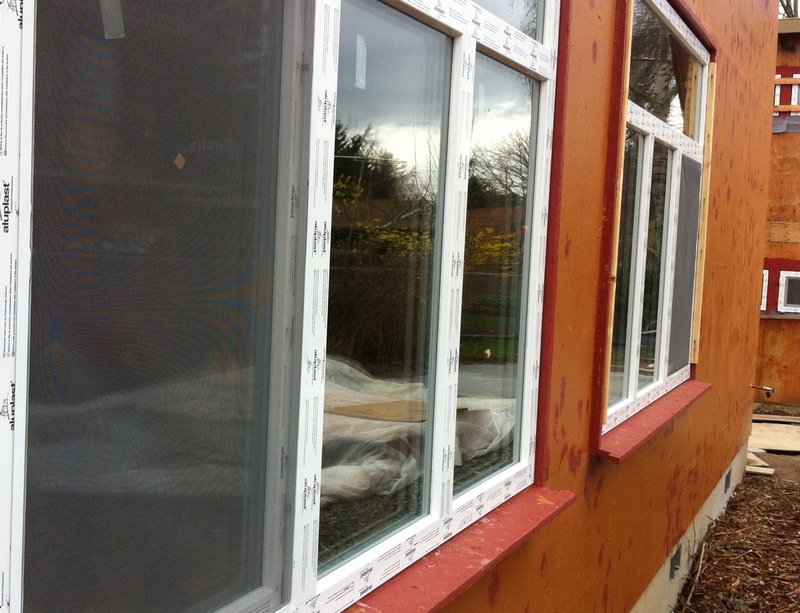 Like many of the other awesome people I’ve met through the Passive House movement, his core motivation was to maximize the sustainability of buildings and knew that high performance windows are a key part of the equation. He saw the niche, and had the guts to fill it. I admire him for the fact that he runs a very successful company that he built, from the ground up, and still finishes his day in time to pick up his young child from day care. He figured out that selling hours as an architect limited his impact, when he could have both more personal time, and more impact by selling what he knew was really part of the problem. I’ve spent a lot of time lately thinking- “I’m in the wrong game.” I am unimpressed with what I have accomplished in my life, and that frustrates me. This post had previously slammed my friend because I was, on a deep level, jealous of his success- and in a way, knowing him makes me question some of the hard choices I’ve made. There are many parts to be played in fixing our buildings. Zola fills an essential need. Skilled and talented contractors are clutch. An engaged populace is the foundation. Manufacturer, builder, consumer- what part are you going to play to maximize your impact on the problem at hand?